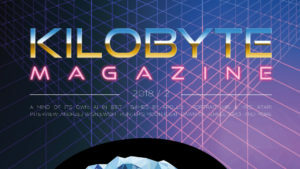 Sixth issue of Kilobyte Magazine. 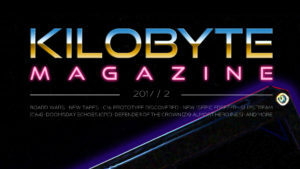 We show you how clean your floppy disks with ease and have a portrait of alf yngve. 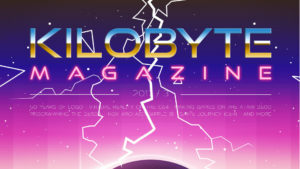 Fifth issue of Kilobyte Magazine. 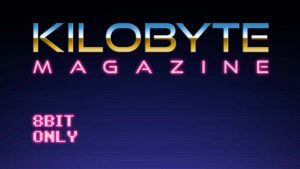 We celebrate 50 years of LOGO and take a look at how making games for atari 2600. 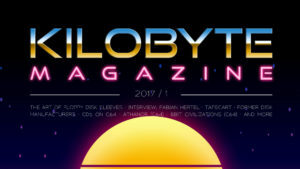 Fourth issue of Kilobyte Magazine. We take a look at the new C64 mainboards, visit the retro area at the gamescom and review some games. 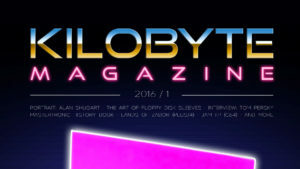 Third issue of Kilobyte Magazine. Martin Wendt and Ingo Korb make the tape port great again with this special cartridge and we review some C64 Games. 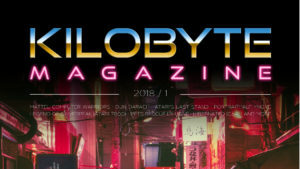 Second issue of Kilobyte Magazine. 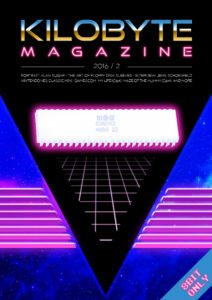 Includes Interview with Jens Schoenfeld from Individual Computers and a portrait of Alan Sugar, founder of AMSTRAD.